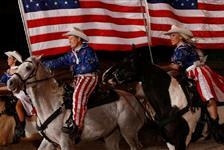 Gene Watson LIVE is not currently available. 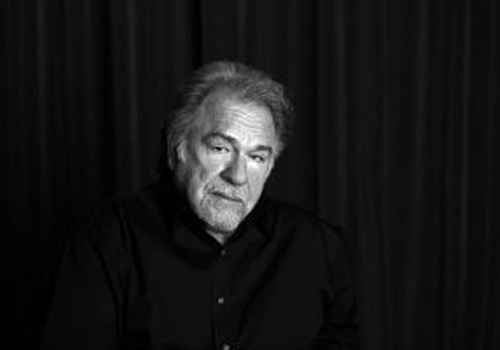 Presented at Starlite Theatre from December 1st to 3rd, 2016, the Gene Watson Live show is an exclusive performance featuring the talents of country music legend and Texas Country Music Hall of Fame inductee, Gene Watson. Guests can enjoy classic hits, including his famous songs, “Love in the Hot Afternoon”, “Fourteen Carat Mind”, and “Farewell Party”. 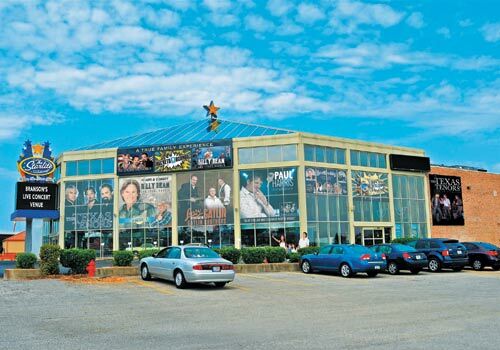 A country music legends takes the stage at Starlite Theatre. 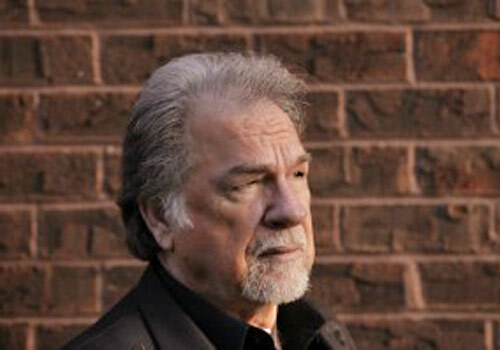 Gene Watson has charted two #1 hits, 23 Top Tens and over 75 Billboard singles. 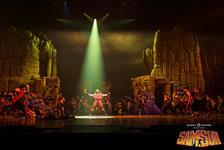 He is also a Texas Hall of Fame inductee! 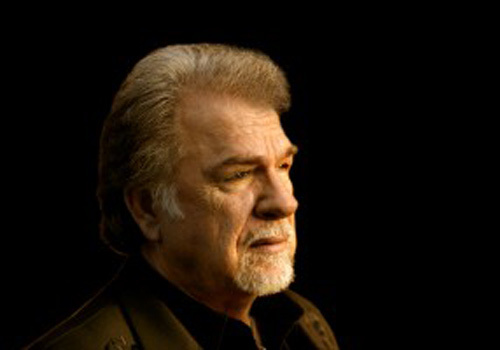 Gene Watson is most famous for his 1975 hit “Love in the Hot Afternoon,” his 1981 hit “Fourteen Carat Mind,” and his signature song “Farewell Party. Watson was nationally successful throughout the late 1970s and early 1980s, as he recorded several Billboard top-40 hits. In February 2012, Watson, celebrated his 50th year in the music business with the release of Best of the Best, 25 Greatest Hits (his very first single on radio “If It Was That Easy” was released in 1962). 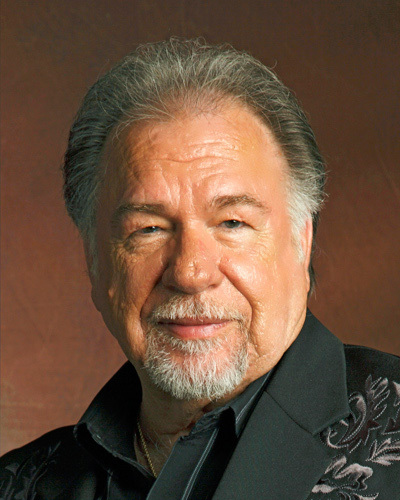 Gene Watson was inducted into the Texas Country Music Hall of Fame in 2002 and inducted into the inaugural class of the Houston Music Hall of Fame in August 2013.